2590 1st St #114, Fort Myers, FL.| MLS# 219006892 | Southwest Florida Residential Real Estate for Sale. Are you looking to be close to Downtown Ft. Myers? Look no further! This one bed one bath condo is perfect for you! 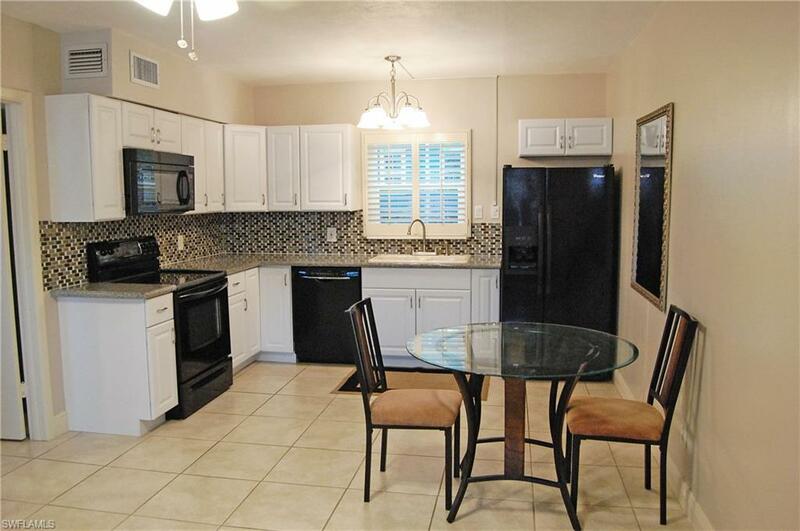 This first floor unit is in a gated complex. Entirely updated and the best looking condo in the compex! Assigned parking, beautiful pool, walking distance to the river district, new dishwasher, fans, lights paint, granite counter tops and high impact windows! Don't let this opportunity pass you by! Set up your private showing today!